Patch 7.2 In-game Cinematic – A Found Momento: Raising a KingSource: BlizzardFor those of the Alliance, the loss of King Varian Wrynn at the Broken Shore continues to echo throughout Azeroth. 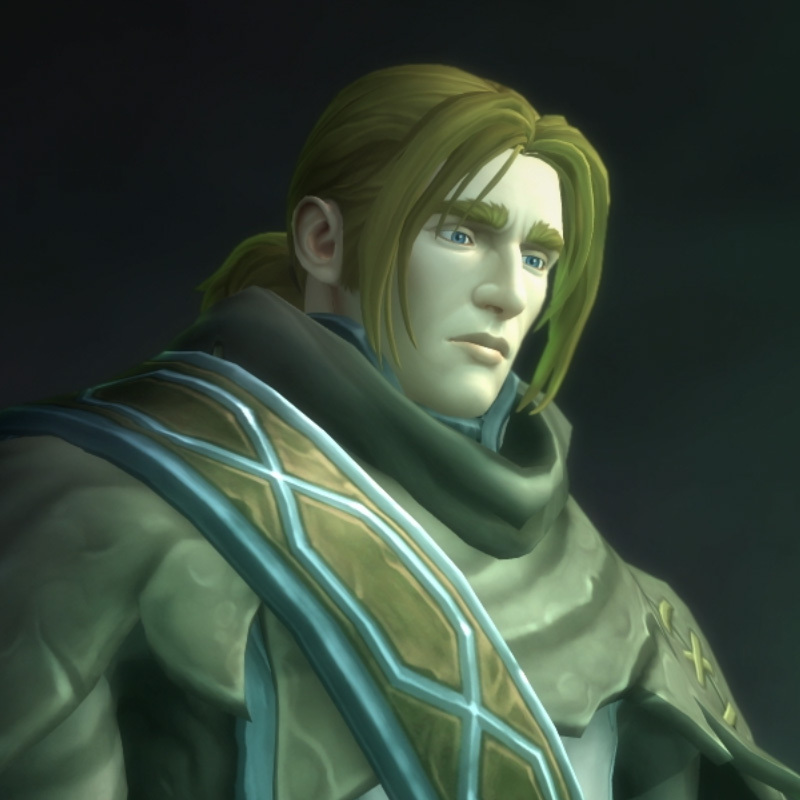 But for his son, Anduin Wrynn, that loss is felt most keenly as he faces not only the loss of a father, but takes on new responsibilities as a king. Whether Horde or Alliance, we didn’t want you to miss seeing the culmination of the Alliance-only quest line A Found Memento and witnessing the rise of the new King of Stormwind. The son of Tiffin and the late King Varian Wrynn, Anduin Llane Wrynn has ascended the throne in Stormwind to take on the mantle of leader after the loss of his father. Anduin continues to struggle with his role in a world rife with brutality and war, but is working to reconcile his yearning for peace and the necessity of war. Learn more about Anduin’s story here. After spending many years of isolation and abjectly refusing to rejoin the Alliance, Genn Greymane and his nation suffered a horrifying curse, transforming some Gilneans—including Greymane–into bloodthirsty wolf-beasts known as worgen. Their long seclusion behind their wall ended when Sylvanas and her Forsaken invaded the weakened kingdom and wreaked great destruction upon them. Gilneas suffered great losses—including the death of Genn’s own son, Liam. Rather than crumble, Greymane has focused his efforts on securing peace for the Alliance intent on one day reclaiming his lost kingdom. Learn more of Genn Greymane’s story here. 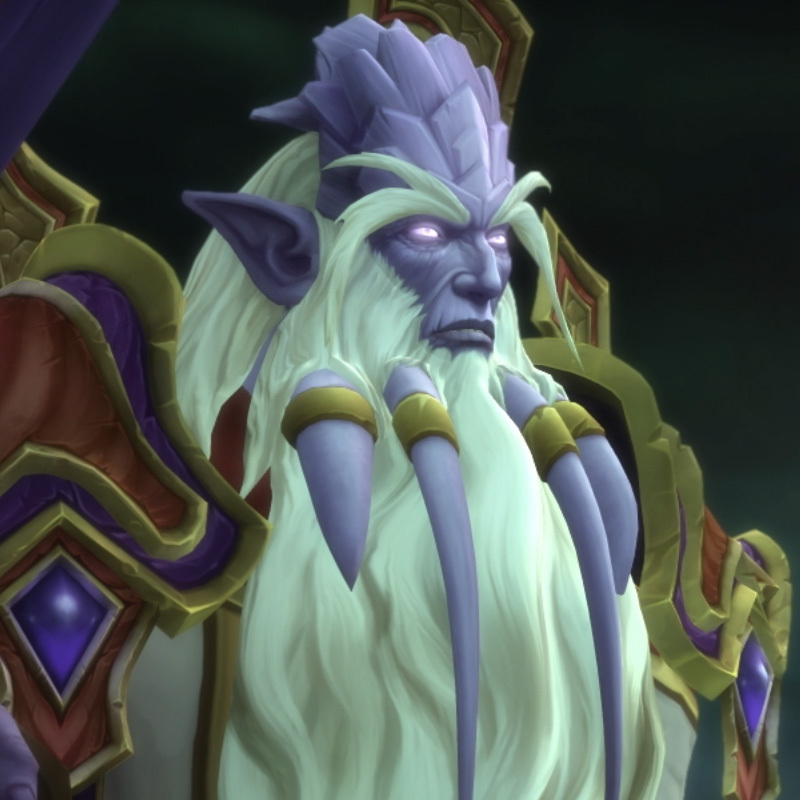 Velen is the spiritual leader of the draenei—a people once a part of the eredar—who have long been in exile from their homeworld of Argus. Velen was able to foresee the perils of following Sargeras and eventually led his people to make landfall in Azeroth. 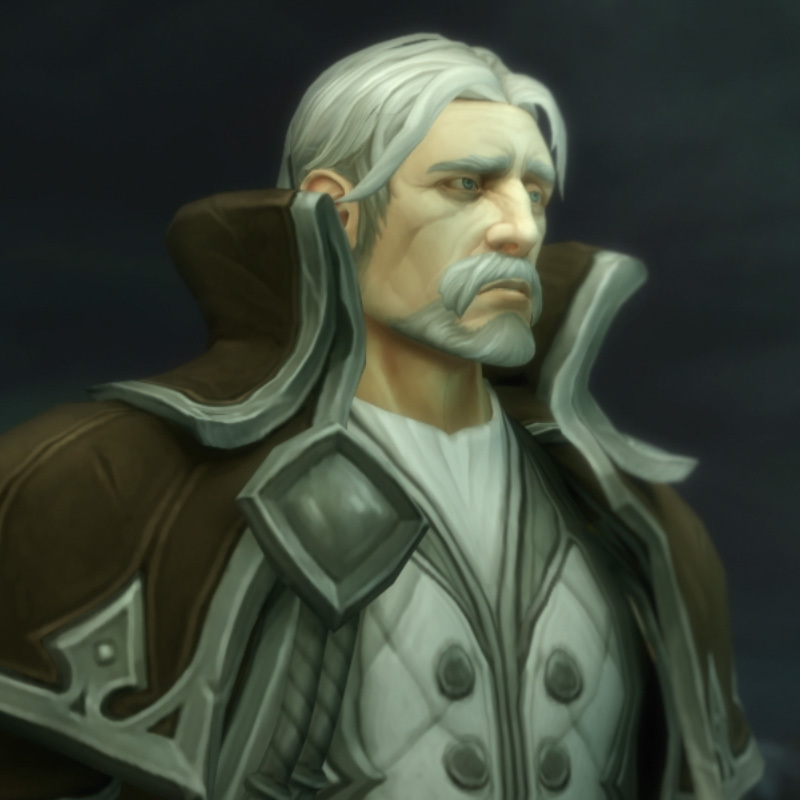 A paragon of the Holy Light, he continues to fight against the Burning Legion as a voice of wisdom for the Alliance.